TeamViewer Alternative – There are multiple ways available to manage computer files from any possible location using other devices. But the best way to manage files and access whole computer remotely is by using the remote desktop software. Remote desktop software is helpful in many situations, Personally, I use remote software to solve other’s computer related problems. Maybe you use for different purpose like accessing your important files from a different location. And the most famous remote desktop software is TeamViewer. 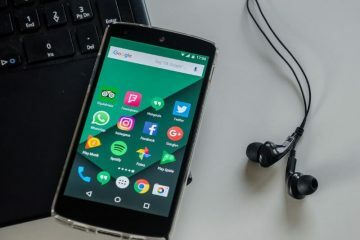 It is available for almost all platforms and devices, You can access your computer using any device like Android, iOS, Windows. But there is some TeamViewer Alternative available which is somehow better. 0.1 Why we need TeamViewer Alternatives?. 1 Best remote desktop software – TeamViewer Alternative. 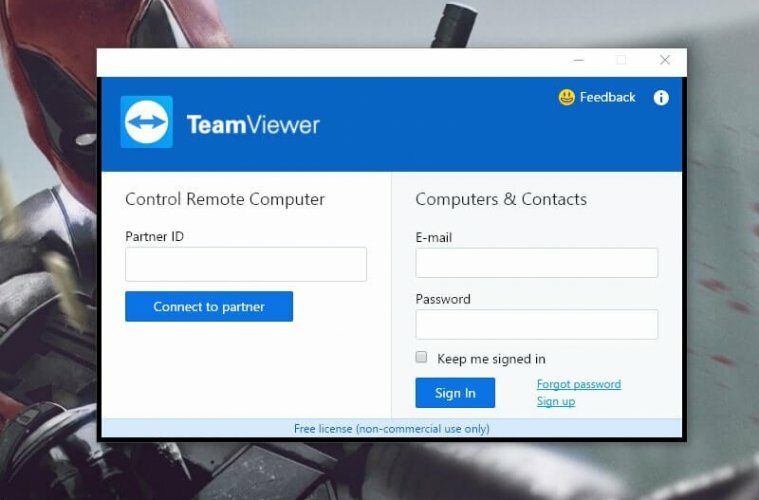 Why we need TeamViewer Alternatives?. There are not many reasons to replace TeamViewer with other remote desktop software. The main reason that forces us to look for Alternatives to TeamViewer – Which is security, It put our system at risk if the normal user doesn’t configure settings properly. Also if you’re looking for Best remote desktop software for business purpose then TeamViewer cost you, It is free only for personal use. Best remote desktop software – TeamViewer Alternative. 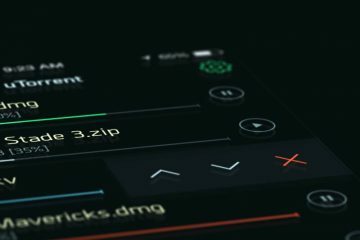 Looking for a basic tool to just control another computer remotely? Then you don’t need to download any because windows come with an inbuilt tool called “Remote Desktop Connection.” It allows to control another computer completely, also you can use another computer local resources like printer and speaker. 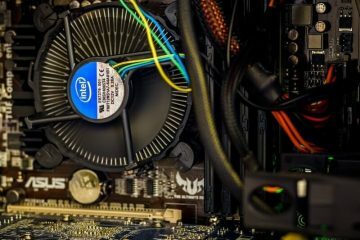 You can connect only one computer at a time, If you’re looking for some advanced tools then this isn’t for you. Why you should use Remote Desktop Software and how to use it?. It comes built-in and you don’t need to put any efforts in downloading and installing. And it’s developed by Microsoft so you don’t need to worry about security. The best part about this software is you don’t need many things to access another computer. All you need is username and password of the another computer. Connect Computer Remotely using Remote Desktop Connection. Step: 1 Press Windows + R hotkey and open Run Window, Type mstsc.exe and press enter. Remote desktop connection window will open and it will ask for a username. Step: 2 Enter the username of another computer and click on connect, It will ask you to enter a password if required. After that, you will able to use another computer remotely without doing anything else. Note: Make sure another computer is allowed to Remote Assistance. If not then go to My Computer> Properties> Remote Settings and then allow Remote Assistance. Overall it is the best TeamViewer Alternatives which is fast, free, easy to use and comes in-built. 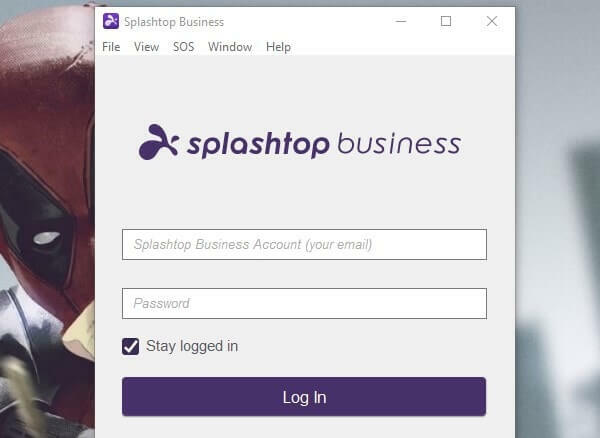 Splashtop is better than TeamViewer also a well-known remote control software for Business and Personal Use. If you’re using this software for personal purpose then it’s completely free for you, But for the business purpose, it’s paid. It’s security features are easy to setup and keep remote session secure with 256- bit encryption. But you’ll find it complicated while setting up, else it’s easy to use. Drag and drop feature still missing in this software, but some advanced features available. It allows to lock the remote keyboard or blank the screen to keep prying eyes off. Like TeamViewer, it also allows accessing the computer using mobile devices. Like remote desktop connection, it also doesn’t allow to connect the group of computers. The latency of audio and video streaming is minimum, which makes easier to enjoy media remotely. It allows to transfer files which are missing in remote connection, and it is free for up to 5 computers using one single account. Pricing – Free for personal use, 60 USD for Business Use. Supported Platform – Windows, Mac, Linux, iOS and Android devices. Real VNC is one of best free remote access software, It works across all platforms. 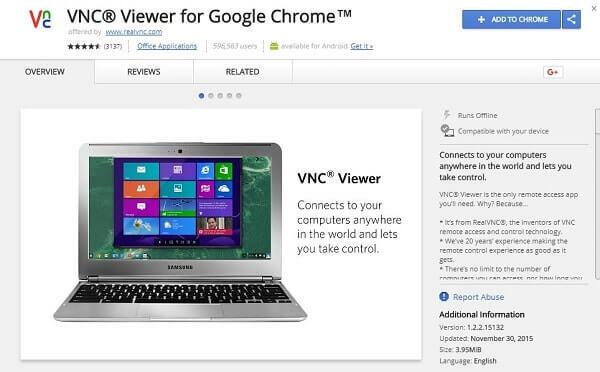 And web version of VNC also available which you can access using chrome VNC viewer chrome extension. The initial installation process of this software is quite complicated. First, you need to signup for VNC server then the site will allow downloading setup. Real VNC supports 256-bit encryption, to protect the remote connection from unauthorized access. IP filtering and inactivity timeout feature also available for providing an extra layer of security. But after Installation It’s quite easy to use, you need to download the server onto the remote computer and viewer on your computer. 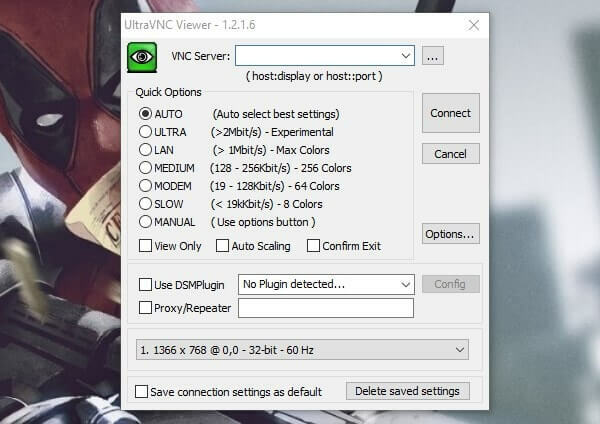 You”ll face some lag while streaming videos and running large application. Although the program is fast when you transfer files from one computer to another. Like Splashtop, it also doesn’t support drag and drop feature, But it comes with chat tool like TeamViewer which makes it a best TeamViewer Alternative. Pricing – Free for home users. 40 USD for professional users. Supported Platform – Windows, Mac, Linux, Raspberry Pi, Chrome Browser and Android. LogMeIn has well-known TeamViewer Alternative and a best remote desktop software for Windows and Mac OS. It comprised into two parts – First is the web-based version which lets you remotely access the computer. And another is a desktop application that lets you access that computer. In other simple words, desktop application installed version will be known as host and web-based version is a client. 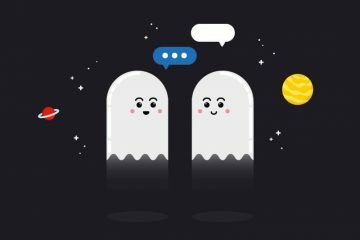 It allows to chat with a user connected to the host machine, you can also reboot that machine. But if you want to transfer files and stream content of host machine then you need to pay for it. LogMeIn allows to access the same machine to multiple users, It is useful for the business purpose. For iOS devices app is available for free but when it comes to android you need to pay for it. LogMeIn is completely dependent on internet speed, So you need a good connection for the lag-free experience. Pricing – Trial Available Plans starts from 249 USD per year. Supported Platform – Windows, Mac, iOS, Android. Ultra VNC is very small best free remote access software, also known as a remote desktop alternative. It uses DSM encryption to secure communication and remote access to viewer and server. It has the ability to transfer files from remote computer, which eliminates the need for email files to users. You can transfer completer folder, also can compress the file to get maximum flexibility. It also offers chat system with graphical interface for quick communication between host and server. Chat can be minimized anytime to allow screen update but you’ll loose chat after restoring the window. Overall it is a small but useful program to access your computer remotely. Although Android and iOS apps aren’t available to control computer still it’s best remote support software. Supported Platform – All version of Windows. If you’re using an older version of Windows, And the remote desktop connection is missing on your PC. 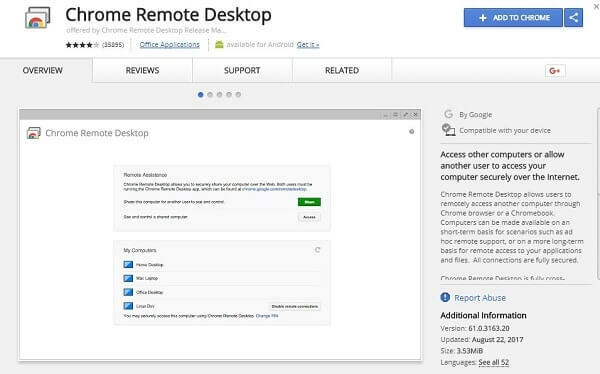 Then you can try Chrome Remote Desktop, It is an extension for Chrome web browser. Which lets you remote access any computer and its content using your web browser. As I mentioned it is available for chrome browser, So it will support all platform with chrome browser installed. It is fully secured developed by the same developer who developed chrome desktop browser. The best part is it is absolutely free, So you don’t need to spend money. But some features are still missing like chat support, Still it’s good at what it offers. Setting up chrome remote desktop is very easy, it required Google account and pin setup. Also if you’re using Android device then you can download chrome remote desktop app and can access your computer remotely. Overall it is best to free TeamViewer Alternative which you can use on any platform. Read Complete Guide on – Chrome Remote Desktop. So as you can see these are the software an web application that can be replaced TeamViewer. 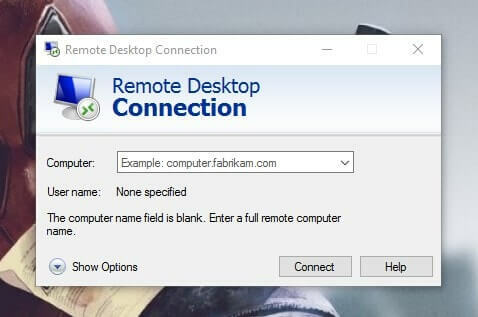 If you don’t want to install any third party application then you can try the remote desktop connection. Or if you’re using chrome browser then chrome remote desktop is the best option. Still, there are many programs left to add to this list, But those also offers same so no point to add them all. If you guys know any free remote desktop programs feel free to comment. Previous ArticleGet Screen Darkener – Reduce screen brightness beyond the limit. Next ArticleBest text editor for Windows – Notepad Alternative. Fan Controller Software, Change Fan Speed on Windows, Mac. Tasker Alternative – Best Apps to Automate Android Device. 7 Best uTorrent alternative to download torrents – Best torrent app. 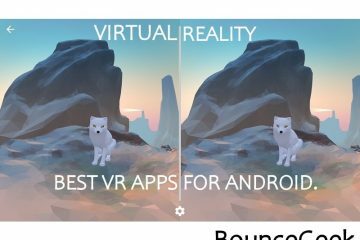 Best VR Player Apps for Android to Watch VR Content. One more very good TeamViewer alternative is: on premise R-HUB remote support servers. It works from behind the firewall, hence better security. We use it with LiteManager free too, because it’s very simple and fast tool for remote administration computers.